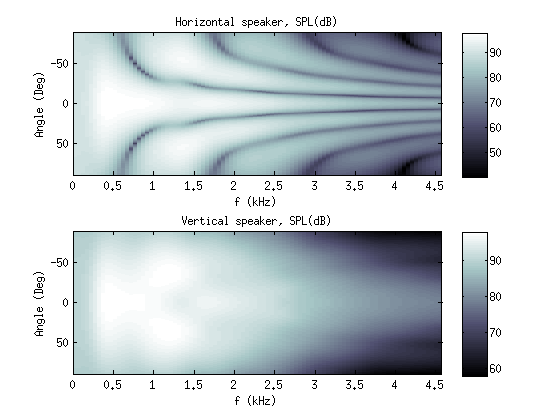 Waveller FBEM is a Multilevel Fast Multipole Algorithm (MLFMA) acoustic analysis software for simulating sound fields. Waveller FBEM allow users to perform fast and robust full-wave acoustic analysis on large scale models (millions degrees of freedom) over a broad frequency band. You can use it to simulate sound fields from audio devices, machinery, aircraft, electronic devices, underwater vessels and many more. The latest version 5.4 was released in the second quarter of 2015. The size and detail of the simulated structures is limited mainly by available memory. For accurate results, the simulation mesh should have four elements per wavelength. For example, loudspeaker simulations in full 3 dimensions can be carried out with standard desktop computers. Test licence available for two weeks by request. Please fill the request form. 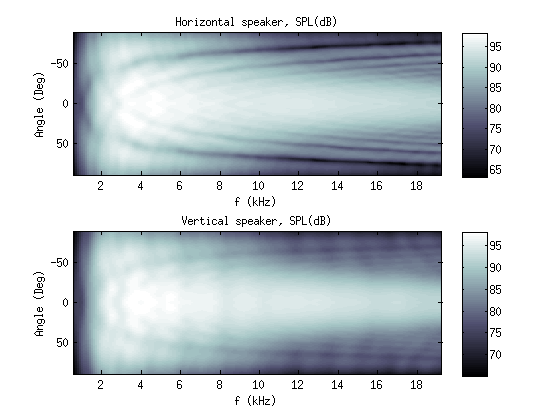 Waveller Cloud uses the same solver for on-demand acoustic simulations. It is a great tool for leveraging cloud computing power and paying for just what you use.